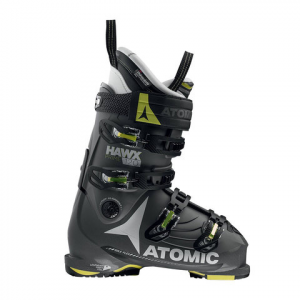 The Prime series has been one of the best fitting boot lines for years and with 100mm forefoot area and a near fitting heel pocket, the Hawx Prime 120 is a great example of that legendary comfort we've come to expect from Atomic. This boot fits most everyone and features a more aggressive flex that's perfect for that expert skier. From US Outdoor - FREE SHIPPING AND NO SALES TAX!